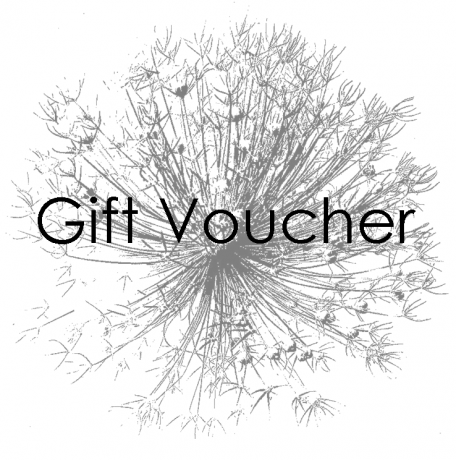 Gift vouchers be ordered in a range of values from £5 to £50. They can be redeemed online or by mail order and used to buy ready-made and custom screens, textile inks and squeegees. Once payment has been confirmed, you will be able to enter the name of the recipient and an email address for delivery. Please note that if you enter the recipient's email address, the voucher will be sent directly to him/her. 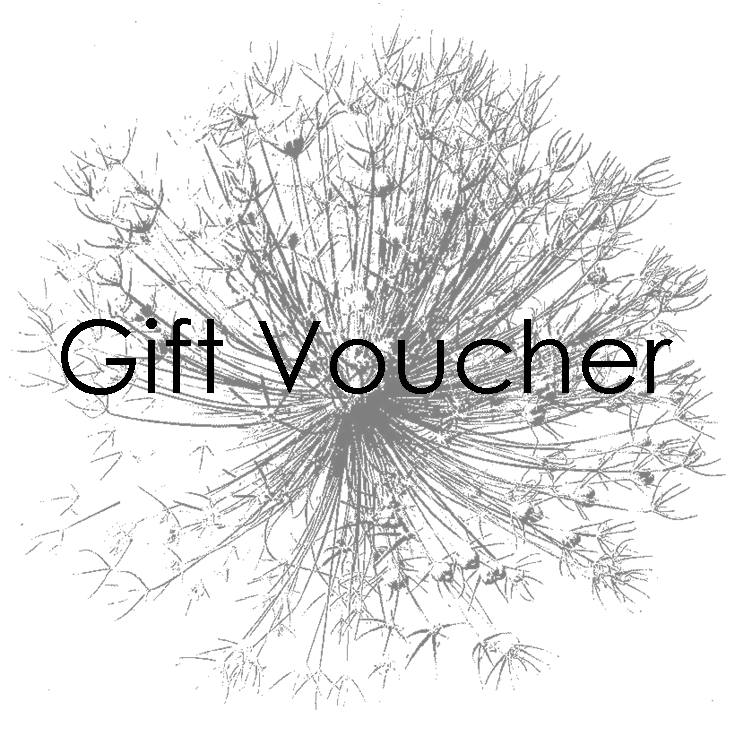 If you prefer the gift voucher to be sent to you so that you can give it personally, please enter your own email address.